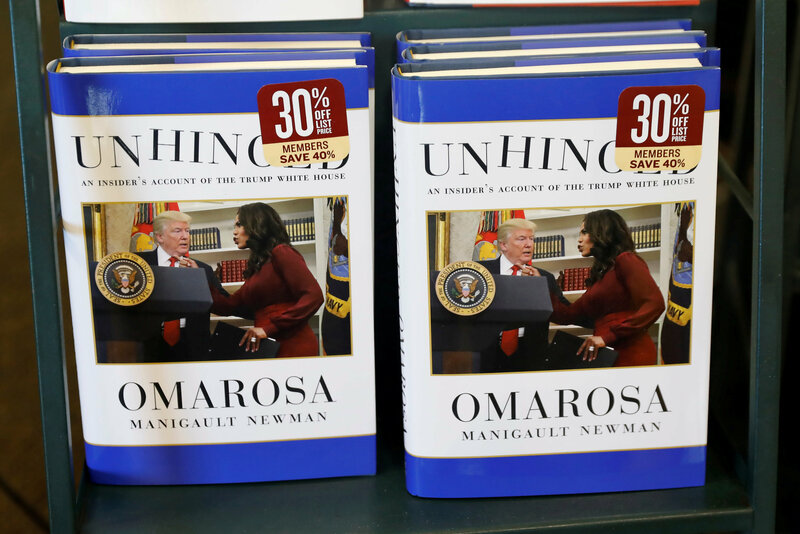 The intensifying spat came as Manigault Newman, a former contestant on Trump’s reality show “The Apprentice,” publicly released more recordings from her time in his orbit as she promoted her tell-all book, “Unhinged,” which describes her year at the White House. She was fired last December. “When you give a crazed, crying lowlife a break, and give her a job at the White House, I guess it just didn’t work out. Good work by General (John) Kelly for quickly firing that dog!,” Trump wrote on Twitter, referring to his chief of staff. “His mental decline could not be denied,” wrote Manigault Newman, who had been one of the Republican president’s most prominent black supporters. White House spokeswoman Sarah Sanders, asked if she was surprised by Manigault Newman’s animus toward the president, told reporters she was disappointed by what she called the former aide’s self-serving and false claims. 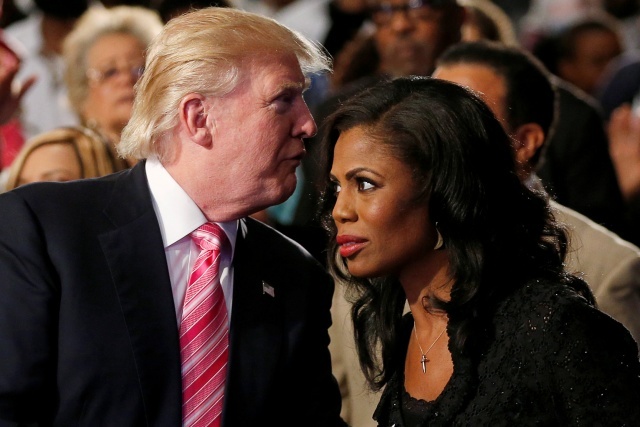 In recent days, Manigault Newman has released audio of her firing by Kelly and of a call from Trump in which he says he did not know about her dismissal. CBS News‘ parent company, CBS Corp, owns Simon and Schuster Inc, which published her book. In it, Manigault Newman describes the recorded conversation as being a conference call held on Oct. 11, 2016. Reuters could not verify any of the recordings. In a related development, a Trump campaign official said the campaign, which is gearing up for his 2020 re-election run, had filed an arbitration against Manigault Newman for breaching a 2016 confidentiality agreement. Asked about the pact, Manigault Newman told MSNBC she did not believe she had violated it. Critics condemned Trump’s tweet for what they said were racial and sexist undertones. “The president of the United States is calling a woman of colour a dog? … How dare he call anyone a dog?” Democratic U.S. Representative Frederica Wilson, who is also an African-American, told CNN. Trump brought on Manigault Newman, previously known for repeatedly being fired on NBC’s “The Apprentice,” as director of communications for the White House Office of Public Liaison.